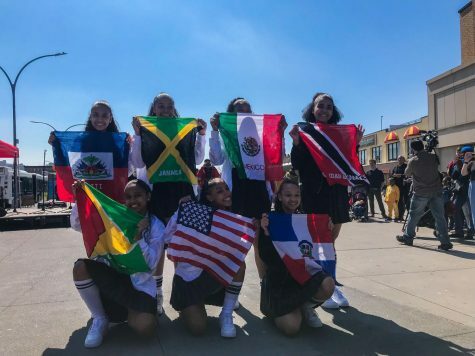 The community surrounding Fordham University is one of many identities, including an immigrant and student population. As rents rise in this blended community, the question of gentrification is at the forefront. An analysis done by RentCafe for DNAinfo New York stated that the Fordham area saw large increases in wealthy renters. In the Fordham and University Heights area, the median rent has risen from $900 in 2000 to $1,140 in 2016. The median asking rent in this area of the Bronx in 2017 was $1,600, meaning that someone looking to move into a new residency would inevitably result in a higher rent. Residents in the area surrounding Fordham already are severely rent-burdened, with 48 percent of households spending 35 percent or more of their income on rent, according to a study by New York University’s Furman Center. As rents continue to rise in the area, some residents may be at risk of displacement. This problem is currently affecting the entire borough. There has been a migration of people to the Bronx as people have been priced out of other boroughs and are looking for more affordable rents. The Bronx is the cheapest borough, with the median rent in 2016 being $1,150, as compared to $1,690 in Manhattan. Greta Gilbertson, Ph.D., professor of sociology at Fordham, said the Bronx is becoming a more popular choice because of its affordability. “My sense is that people are really scrambling to be able to afford to live in the city and the Bronx may be the best option,” she said. 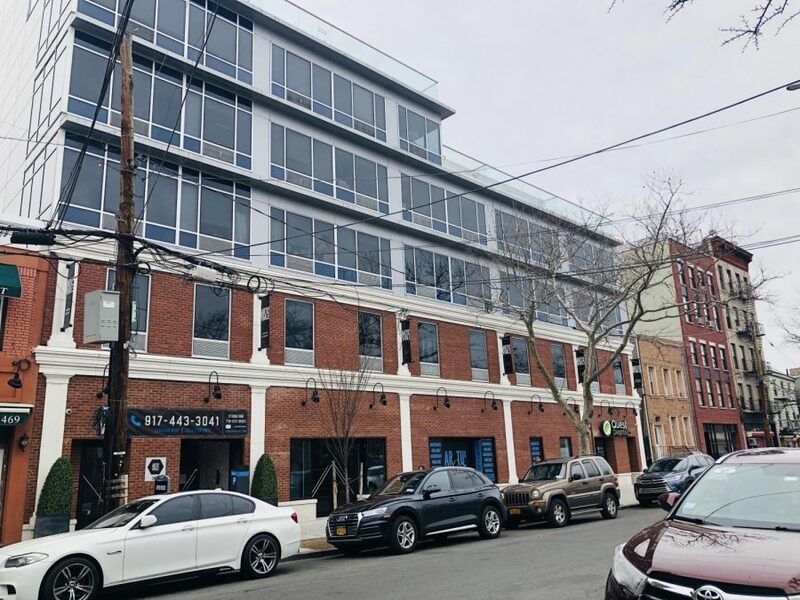 Investors have noticed this trend, and after years of disinvesting in the Bronx, they are now putting money into developing more attractive properties. From 2010 to 2016, city property records indicate that investors spent $9.2 billion on the purchase of Bronx apartment buildings. This tactic, called predatory equity, is used when investors expect higher income residents to move in. Investors buy property for higher rates than they are worth with the intent of increasing rent as the property value rises. Investors can earn money by purchasing apartment buildings in the Bronx through this strategy. Gilbertson said she sees gentrification as a natural result of investors capitalizing on the demand for property in the Bronx. “If there is a greater demand for properties, then rents will increase and those higher rents are going to exclude people,” she explained. However, Gilbertson stressed the importance of properly defining gentrification. She said the term is generally used to indicate when people can no longer afford to stay in the neighborhood as a result of being pushed to leave. “Not all upgrades of neighborhoods results in that,” Gilbertson said. For instance, Mayor de Blasio’s recent ten-year plan NYCHA 2.0 puts $24 billion towards repairs to New York City’s public housing. The mayor also initiated the Mandatory Inclusionary Housing amendment in 2016, which requires the allocation of affordable housing that is permanent. While many view the mayor’s efforts as a good starting point, some still see it as problematic because it caters to the middle-class. 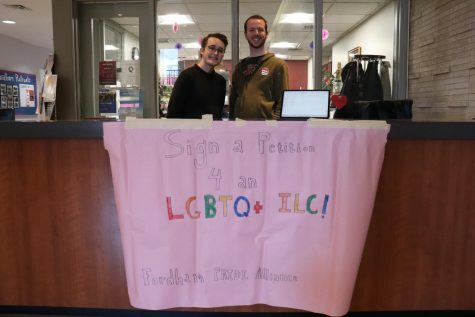 One student who moved off campus as a junior, Brian Daaleman, FCRH ’19 and member of the Bronx collaboration committee, said he has sensed this change. Daaleman said he has noticed more housing outside of Fordham that specifically markets their properties as student housing. “It’s very intentional who they want living there,” Daaleman said. Daaleman said he struggles with wanting to pursue a career that would help to solve this problem while knowing he would be contributing to the problem. “When I graduate I will probably move to an area where I am a gentrifier, and I feel hypocritical,” he said. 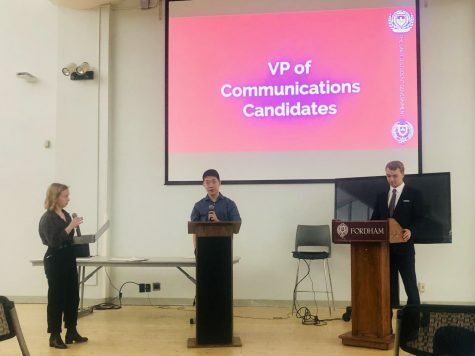 Daaleman said that he is technically part of the problem, but he knows that moving off-campus while at Fordham and living in the city after graduation is a common part of the Fordham experience. He notes that there are ways Fordham students can help combat this problem when living off-campus, like getting involved with anti-displacement organizations like the Northwest Bronx Community and Clergy Coalition and the Communication Action for Safe Apartments. He said he advocates for educating yourself and doing research on realtors and landlords before moving into an apartment to see if they use tactics that perpetuate displacement. In terms of living off-campus, he said students should be conscious of the community. 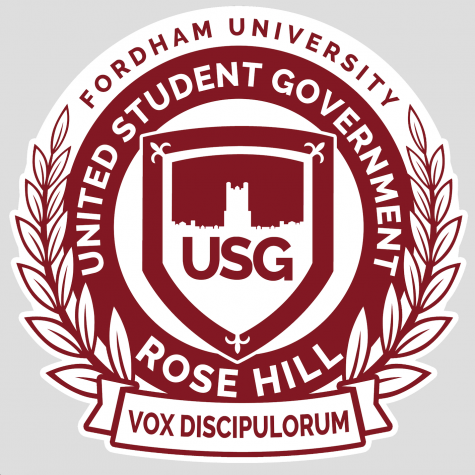 Daaleman said Fordham could help ameliorate this problem by making it more attractive to live on campus for all four years. He pointed to the expensive living costs that push many to move off-campus as a source of the issue.